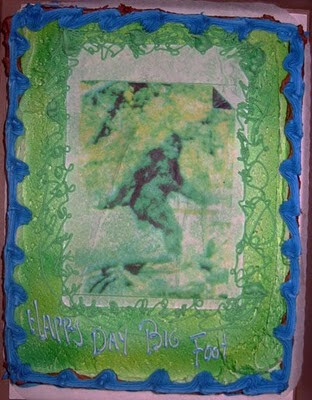 North American Bigfoot: One Year Down, Many More to Go! Happy birthday to my blog, which turns one year old today! Thanks for reading it. Without you, I'd just be some guy muttering about bigfoot in the dark of cyberspace.